The last quarter has been very busy with elections, planning and transport issues. I should like to thank all those who give so freely of their time for all their efforts. 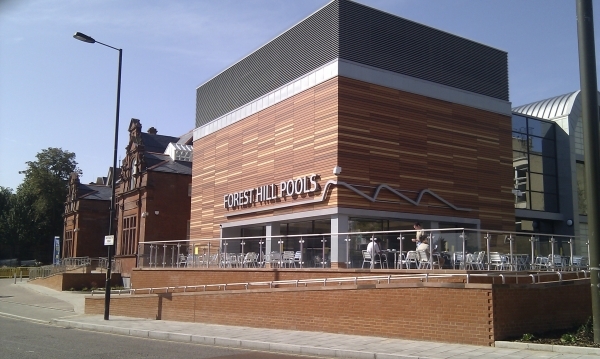 I would especially like to thank former Councillor, John Russell, for his hard work for the benefit of Forest Hill. We wish him well and look forward to building a relationship with his replacement, Anne Affiku, and the other councillors who now represent us. Those of you who attended our General Meeting at the Hob on 10th June had a chance to meet Anne in person and we’re delighted that she addressed our members. I should also like to thank all those who fought so hard against the Tyson Road development. While disappointed with the ruling, it has proved a valuable learning experience for us and we hope that we can work constructively with the developer to minimise the impact on local residents. 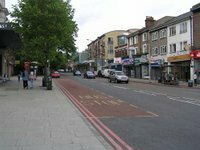 Much of this issue is taken up with the London Overground and its impact on our lives. We have not forgotten the campaign for better services to London Bridge and Charing Cross, so please keep us informed of any issues you may have. It will soon be time for the Annual General Meeting and I would like to encourage all of you to consider how you can contribute to the Society. We will be losing some committee members as they move on and will be looking for a new Newsletter editor.